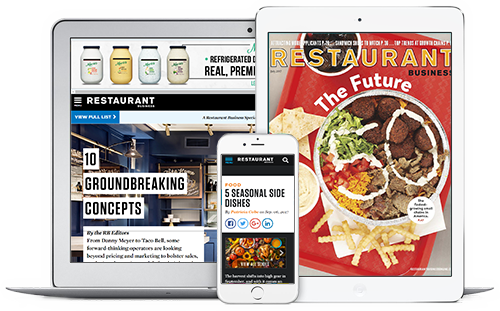 Through a mix of magazines, digital and events, Restaurant Business delivers real-world intelligence to help its readers, subscribers and event attendees capitalize on trends, new concepts and industry insights. 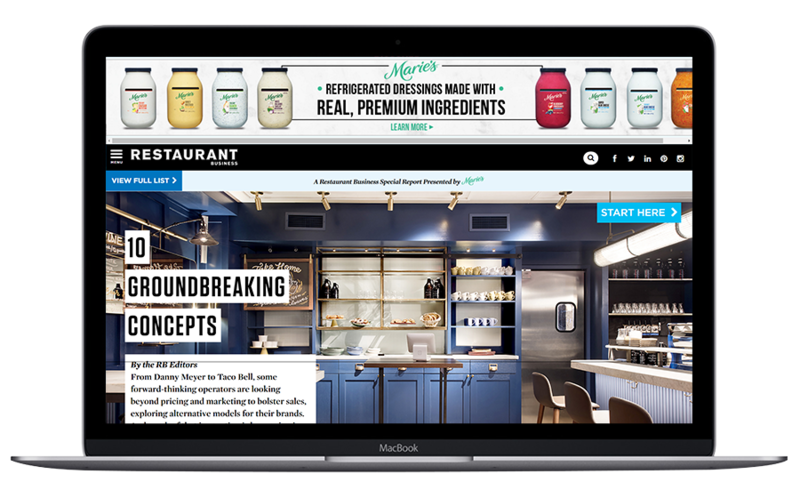 Restaurant Business tracks the news as it develops within key segments including independents, multiconcept operations, emerging chains and the top 100 chains and their leading franchisees. To learn more about becoming a Winsight Advertiser contact us or view the Media Kit. 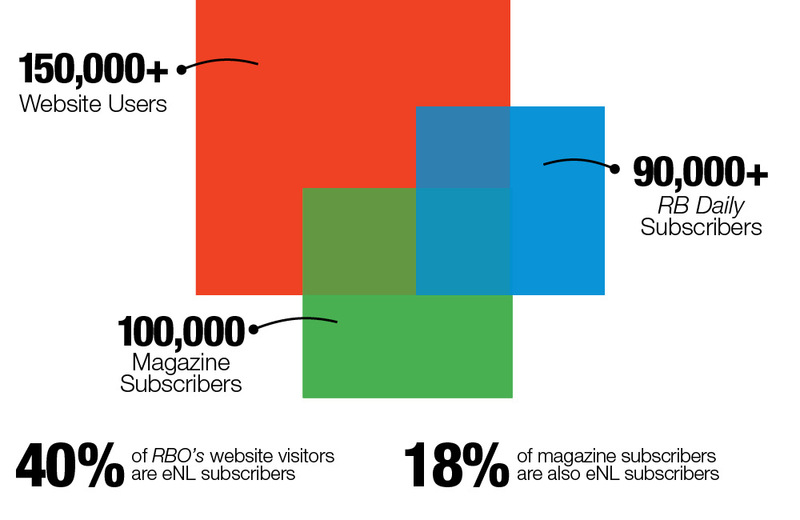 To reach the true breadth of RB’s audience, you need a presence on all platforms. 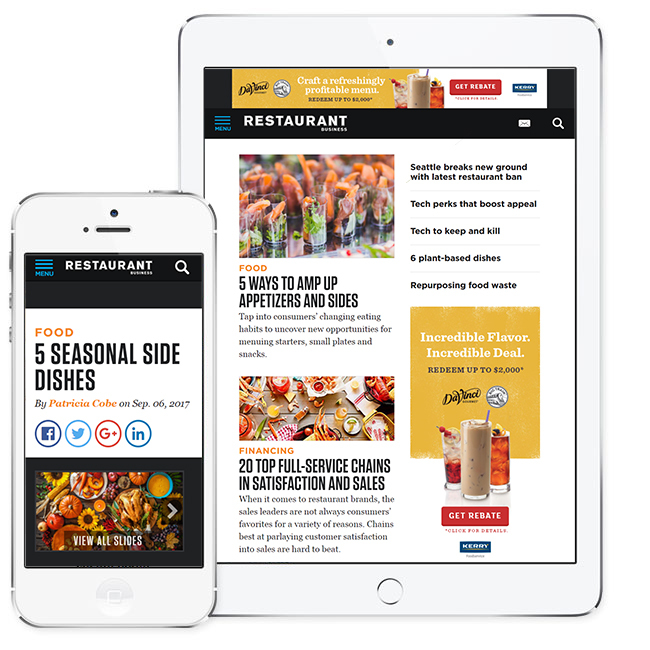 FoodService Director is the premier publication for noncommercial operators and a leading authority in the industry since 1988. FSD delivers all of this through its fast-paced monthly publication, website and highly targeted e-newsletters. 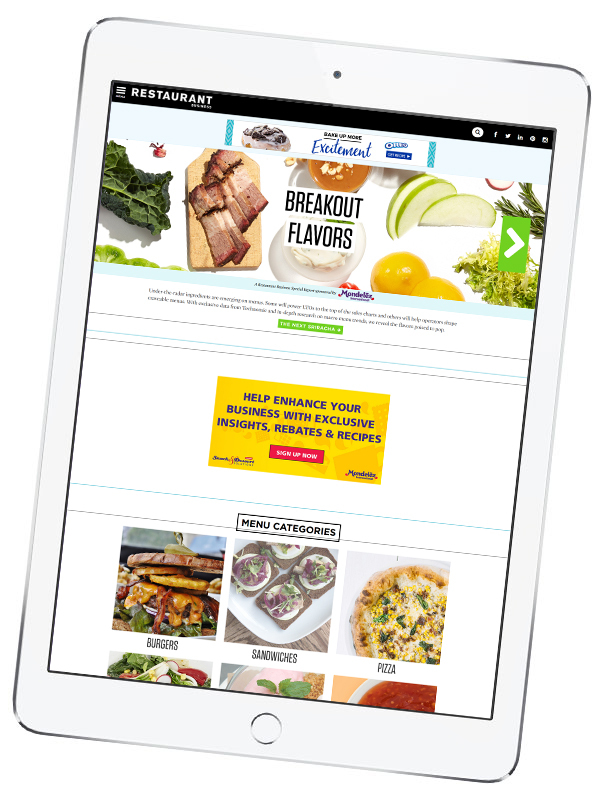 Winsight is the only B2B media company providing actionable information and market intelligence to business leaders and suppliers in three of the fastest growing industries — convenience retailing, restaurants and noncommercial foodservice.